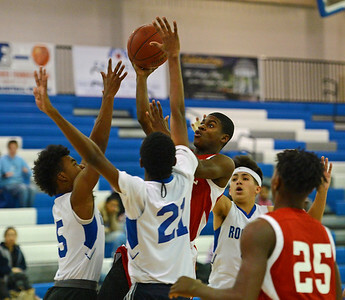 Ijustice Avery (23) and Hemidou Doumbie (21) try to defend against Dayeshawn Cortez (3). 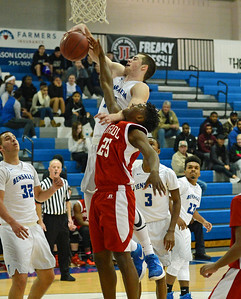 Aaron Clark (25) battles James Leible (10) for rebound. 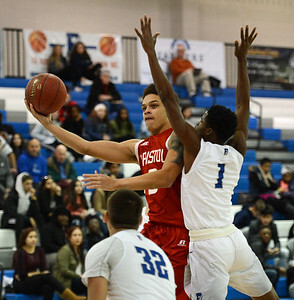 Alex Jerbo (1) drives by Kris Shields (32). 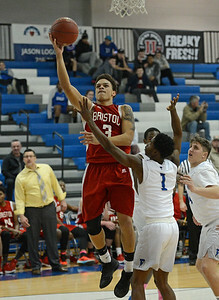 Alex Jerbo (1) heads for the hoop. 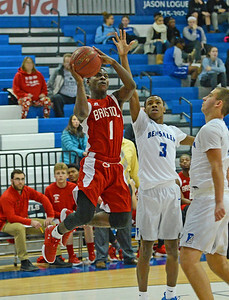 Alex Jerbo (1) drives over Cameron Simms (5) and Hemidou Doumbie (21). 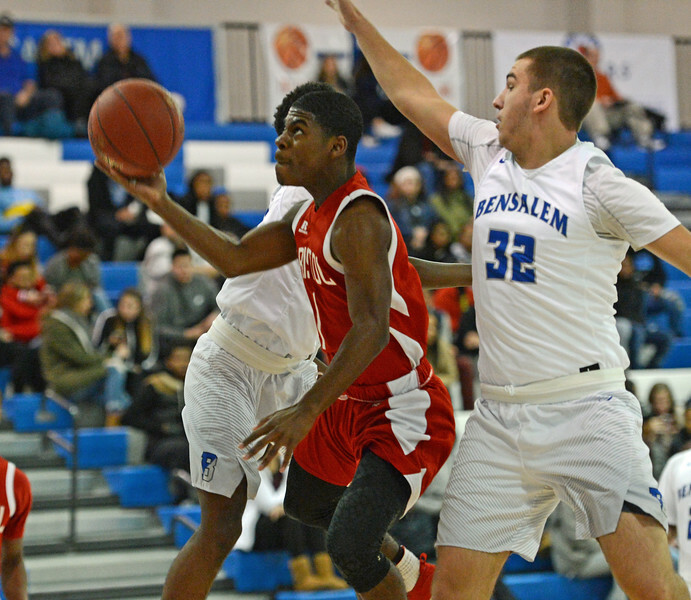 Alex Jerbo (1) lines up a jumper over Hemidou Doumbie (21). 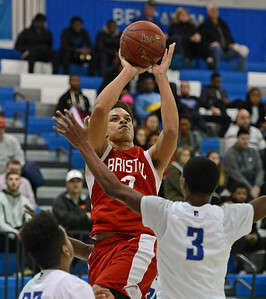 Alex Jerbo (1) scored 10 points for Bristol. 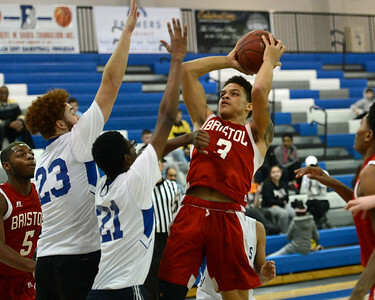 Alex Jerbo (1) hits a layup. 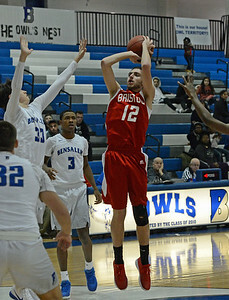 Alex Jerbo (1) shoots a jumper. 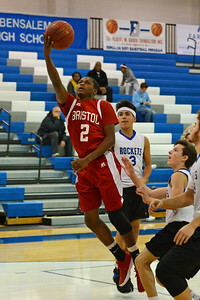 Alex Jerbo (1) soars to the basket. 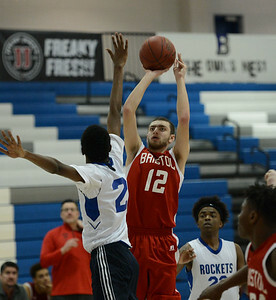 Austin Funair (12) hits on a short jump shot. 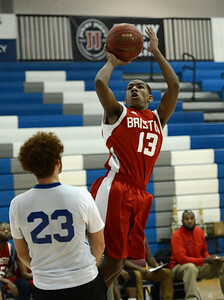 Austin Funair (12) takes aim at the hoop. 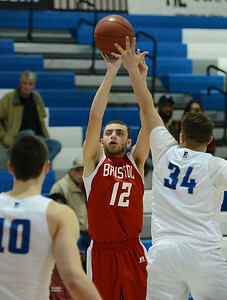 Austin Funair (12) shoots a jumper. 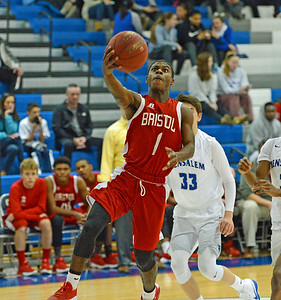 Dayeshawn Cortez (3) drives by Hemidou Doumbie (21). 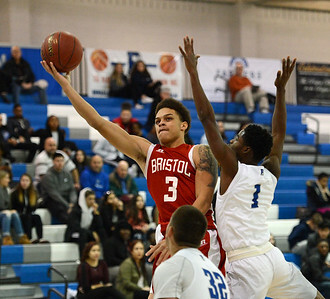 Dayeshawn Cortez (3) drives by Taco Douglas (1). 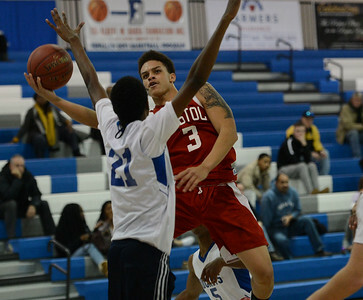 Dayeshawn Cortez (3) drives hard to the hoop. 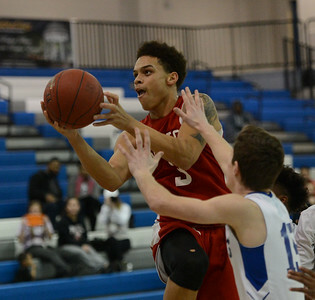 Dayeshawn Cortez (3) drives through the Science Leadership Academy defense. 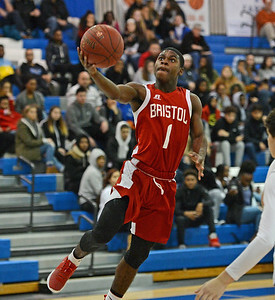 Dayeshawn Cortez (3) hits a soft jumper. 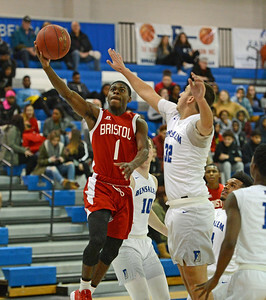 Dayeshawn Cortez (3) shoots around Hemidou Doumbie (21). 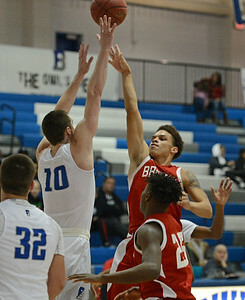 Dayeshawn Cortez (3) shoots over James Leible (10). 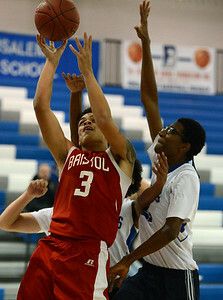 Dayeshawn Cortez (3) shoots over Ward Roberts (3). 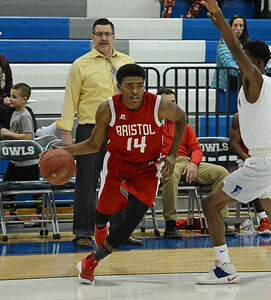 Jarvis Zyvonoski (14) drives the lane. 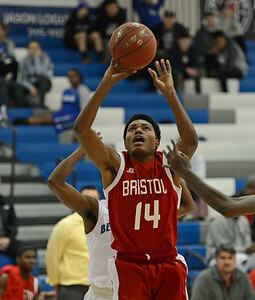 Jarvis Zyvonoski (14) drives the baseline. 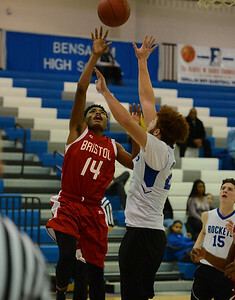 Jarvis Zyvonoski (14) shoots a jumper. 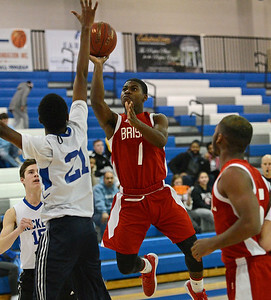 Jaylon Hammond (13) shoots over Ijustice Avery (23). 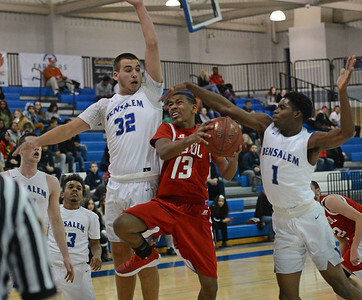 Jaylon Hammond is wedged between Kris Shields (32) and Taco Douglas (1). 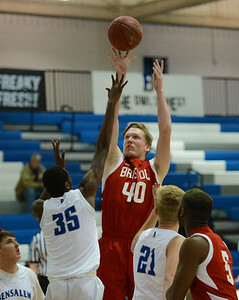 Kevin Farrell (40) lines up a jump shot. 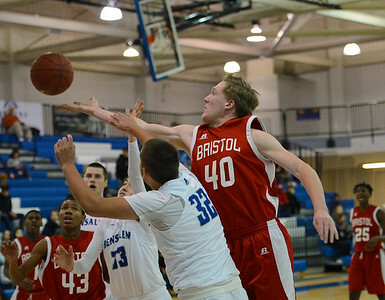 Kevin Farrell (40) reaches for rebound over Kris Shields (32 and Nick Fossile (33). 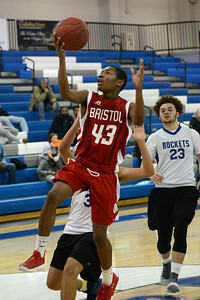 Khian'Dre Harris (43) goes hard to the basket. 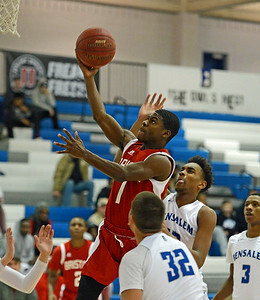 Leroy Freeman (2) drives to the basket.